Deadline has brought word that the upcoming romantic drama The Photograph at Universal Pictures has expanded its cast with the addition of British actor Kingsley Ben-Adir, star of the second season of Netflix’s mystery series The OA. Written and directed by Stella Meghie (Everything, Everything), the film will focus on intertwining love stories set in both the past and present, but further details on plot and characters are currently being kept under wraps. 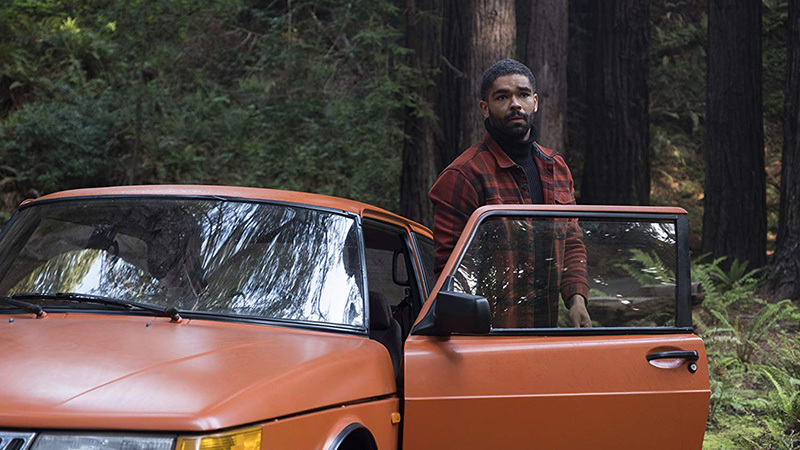 Ben-Adir joins a cast that already includes acclaimed stars Issa Rae (Little), Lakeith Stanfield (The Girl in the Spider’s Web), Chelsea Peretti (Brooklyn Nine-Nine), Kelvin Harrison Jr. (It Comes at Night), Y’lan Noel (Insecure), Jasmine Cephas Jones (Blindspotting), Teyonah Parris (Dear White People) and Courtney B. Vance (Isle of Dogs). Having risen to fame with her 2011 YouTube series Awkward Black Girl, Rae has continued to enjoy a steady rise in success with her HBO series Insecure in which she stars and co-created with Larry Wilmore (The Daily Show), which has been nominated for numerous awards including two Golden Globes and an Emmy for her performance. Stanfeld has been enjoying a career uprising for just over five years now, beginning with the acclaimed indie drama Short Term 12 and steadliy continuing with roles in the acclaimed biopic Selma, horror-thriller Get Out, the well-received indie dramedy Sorry to Bother You and the FX hit comedy Atlanta alongside creator/writer/star Donald Glover. He will next be seen in Rian Johnson (Star Wars: The Last Jedi)’s ensemble murder mystery Knives Out, which is set for a November 27 release.